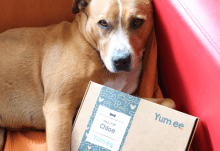 Yum.ee makes tasty, healthy treats – handpicked just for your dog and posted through the letterbox each week. Just like dogs, every Yum.ee box is unique. That’s because the team handpick treats for what your dog needs most. From healthy skin to better digestion and everything in between. team will create a weekly treat plan just for them. Yum.ee costs just £4.95 a week, which includes postage and packaging. There’s no contract, no hassle, and you can cancel any time. For a limited time only, you can get your first box for £1! Just enter promo code: 1STWEEK at checkout. 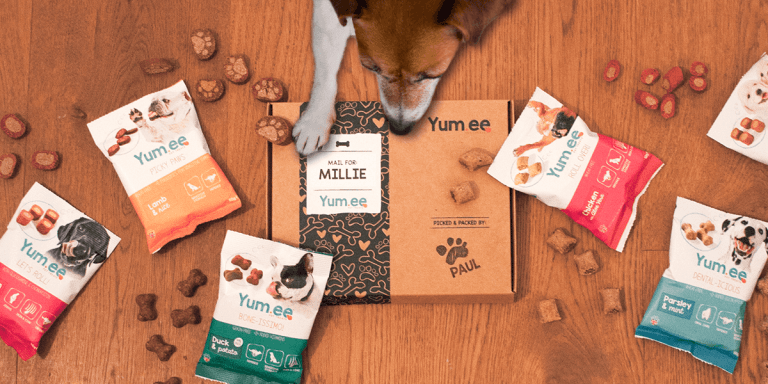 How would you rate Yum.ee ? 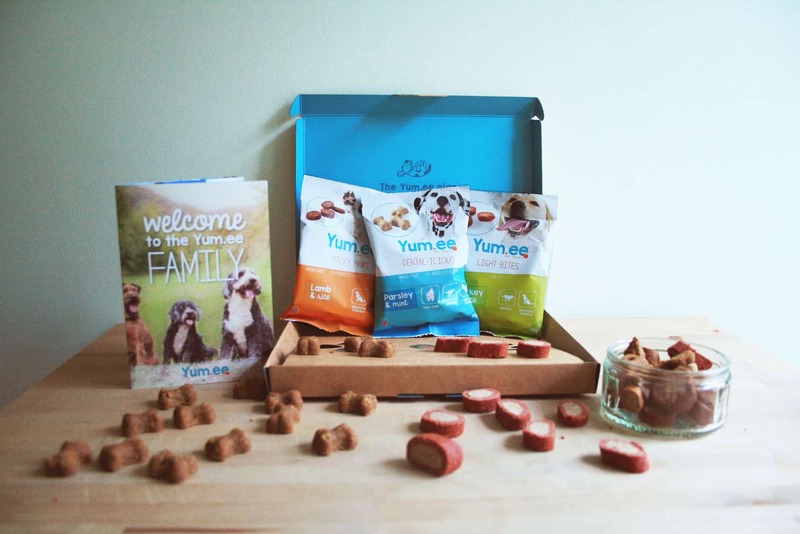 Yum.ee – Weekly Treats for your Dog!